There is a crucial piece of life advice every Southerner shares with one another – order dessert first so you don’t miss out on the best part of the meal. With that in mind, here are just a few of our favorite desserts around town. 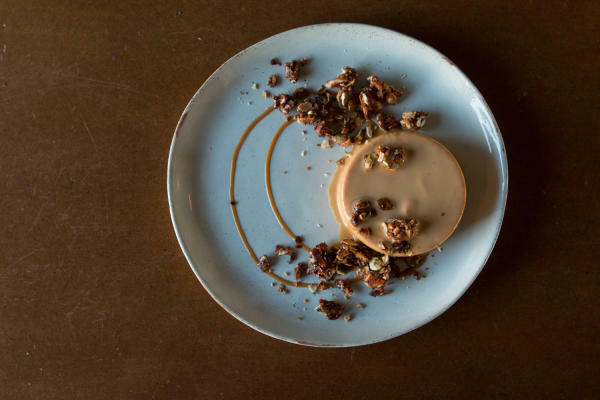 A 2016 James Beard Award finalist for Best New Restaurant, Launderette is serves up vibrant Mediterranean-fusion fare in a modern space that was once home to an East Austin washateria. 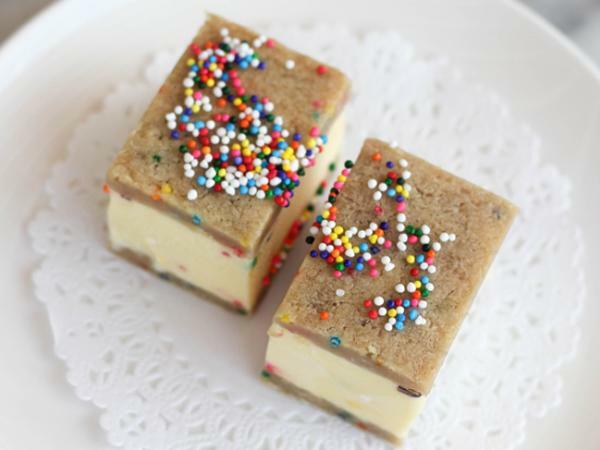 The dessert menu is expansive, but the Birthday Cake Ice Cream Sandwich is a solid bet for any sweet enthusiast. Enjoy Northern Thai specialties featuring market-fresh ingredients from a food trailer with picnic tables. Try the traditional Mango and Sticky Rice for a sweet finish to your meal, only available when mangoes are in season! Courtesy of Emmer & Rye. This Rainey Street spot dishes out creative, New American bites planned around the farmer’s haul. Local, seasonal, daily menus and dim sum-influenced offerings are the name of Emmer & Rye’s game. 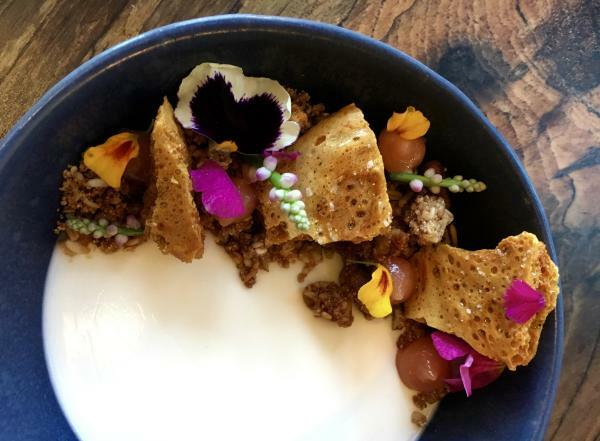 After dinner, taste the Kafir Lime Panna Cotta, topped with honeycomb, pecan granola and tangerine - a treat for the eyes as well as the tastebuds. Nestled below the Northwest Hills neighborhood, this American restaurant and dessert bakery has been a mainstay of the restaurant community for over 15 years. Eclectic in decor, filled with folk art, a baby grand piano, patio dining, outdoor courtyard, and an art gallery. Located in thriving East Austin, Hightower is a neighborhood restaurant which focuses on New Texan cuisine inspired by Eastern European and Mexican flavors. You can&apos;t go wrong with any of the desserts, but the Orange + Almond Flan is a truly Texan treat which delicately balances sweet and savory. Even the strongest willpower is no match for this sweet shop of temptations, where morsels of sugary delights charm taste buds. 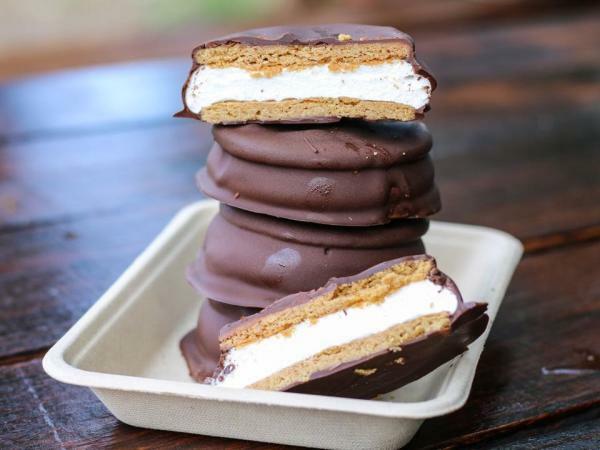 Bribery Bakery Owner Jodi Elliott has fused her on-point pastry skills with her passion for baked goods, resulting in dangerously delicious desserts. Located in the heart of downtown Austin along Congress Avenue, Swift’s Attic offers a sophisticated atmosphere and shareable menu. 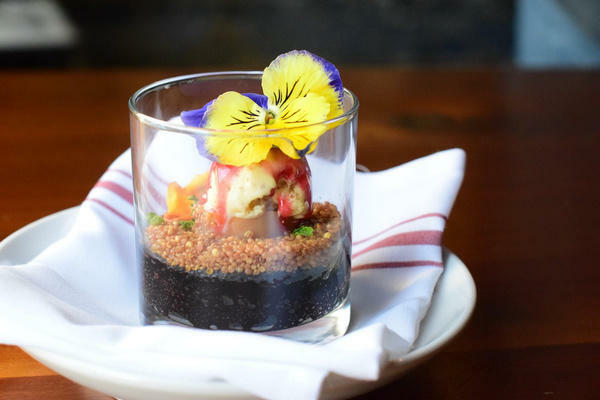 You may think the chocolatarium belongs in a museum, but this inventive, colorful dessert is as flavorful as it is elegant. Located in Austin&apos;s historic Driskill hotel and overlooking Sixth Street, 1886 Cafe and Bakery specializes in breads and pastries of all designs. The legendary Chocolate Cake dates back to 1886, and the Italian Cream Cake is as rich and scrumptious as you might imagine. Order it for your next event or stop in for a slice next time you&apos;re in town. Courtesy of Micklethwait Craft Meats. Smoked meats, fresh breads and creative sides pour from this East Austin food trailer. Try the brisket Frito pie and save room for the moon pies if you&apos;re lucky enough to stop by before they&apos;re sold out for the day.